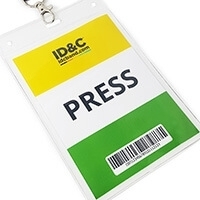 ID&C took the opportunity to preview their latest innovations at this year’s ILMC (International Live Music Conference) in Kensington, London. 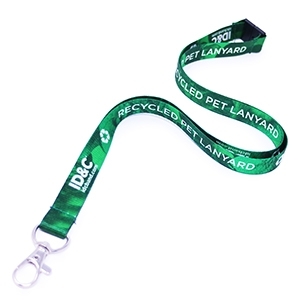 With a delegate list including some of the most influential people in the live events business, ILMC was the perfect opportunity to showcase our new RFID wristbands and the infrastructure they’ll be working with. 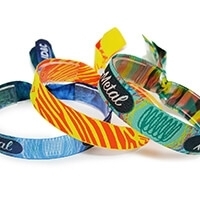 We’ve applied an RFID enabled tag to our already popular Fabrikband - a woven fabric wristband popular with festivals. 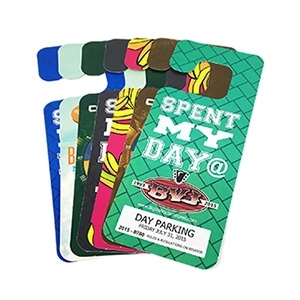 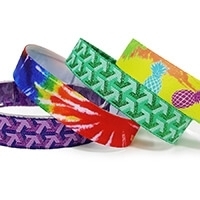 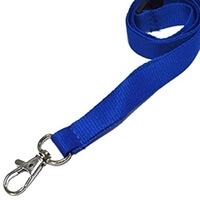 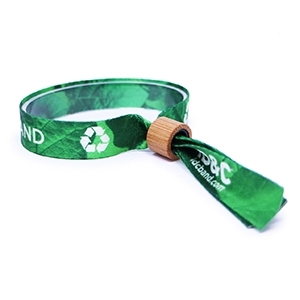 Our woven fabric wristbands are already a highly secure product – made especially for the live events industry but applying RFID technology adds a heightened level of security. 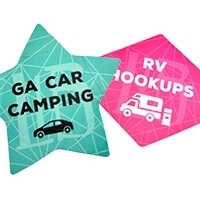 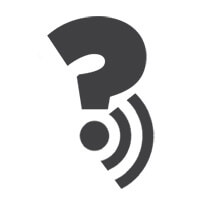 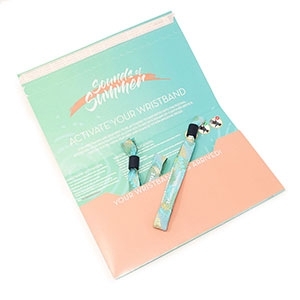 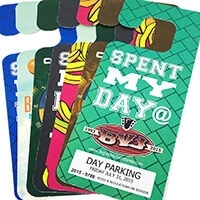 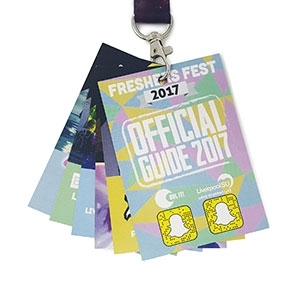 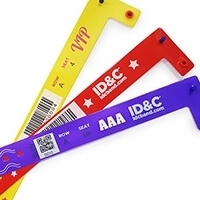 The unique RFID code has more possible combinations than a lottery ticket, making it virtually impossible to copy – a highlight for festival organisers who continue to battle against counterfeiters and unofficial re-sellers. 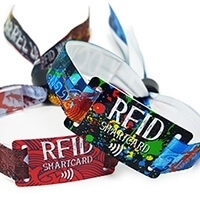 The RFID wristbands were displayed alongside a back-end system developed by the Canadian-based, Intellitix. 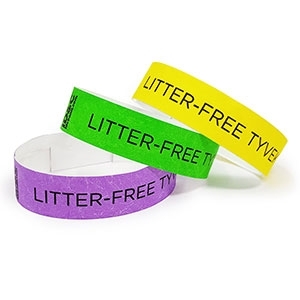 When entering the venue, users scan their wristband across the gates. 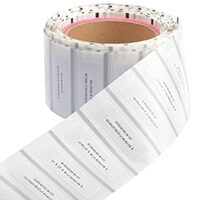 The RFID code is read by the gate, which then triggers the linked information held on the back-end system. 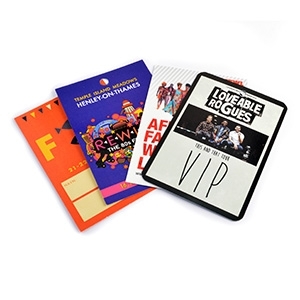 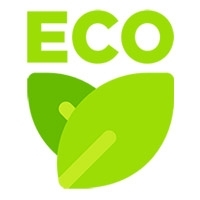 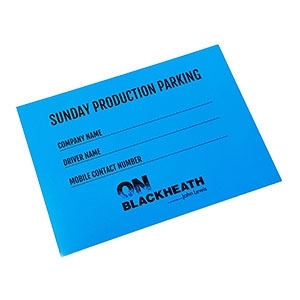 The system can hold data such as name, address, ticket type, email address and even photos. 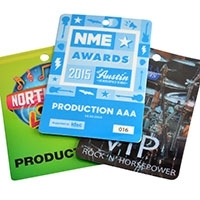 The system allows festival organisers to set-up different access control points within an event e.g. 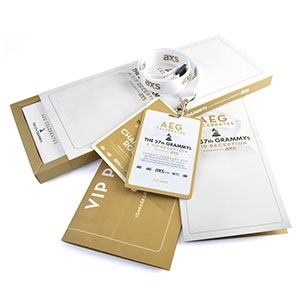 VIP access where users with pre-arranged VIP access can scan their wristband at the gate of the VIP area and gain entry. 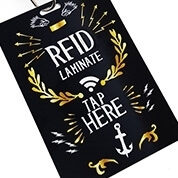 Headed by Ben Challis (General Council, Glastonbury Festival), the New Technology seminar focused primarily on the emerging technologies in ticketing, specifically RFID (Radio Frequency Identification) and cashless solutions for festivals. 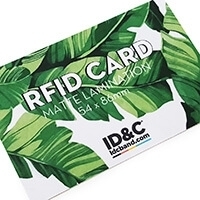 Panellist Serge Grimaux (Ticket Pro/Intellitix) talked about his company’s latest solution – RFID security gates and explained the technology behind them works. 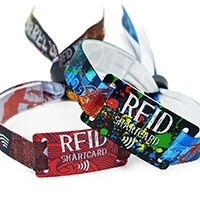 Congratulations to Alex Kerr-Wilson from Discovery Talent who had the winning RFID wristband and claimed her tickets! 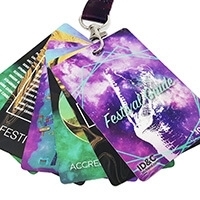 ID&C will be working with Intellitix to provide a full RFID solution to the Coachella Valley & Arts Music Festival in California, this April. 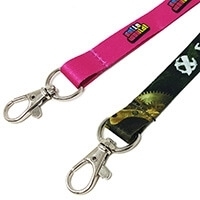 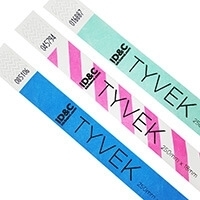 ID&C have provided the RFID enabled wristbands, where Intellitix will provide the back-end systems. 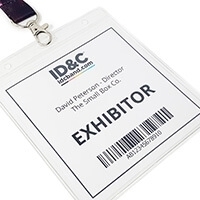 ID&C Sales Director, Matt Wilkey demonstrating the RFID access control gates with our RFID enabled wirstbands to Geoff Ellis of DF Concerts.